If you want to start video marketing, there’s no better choice than YouTube Marketing. YouTube is the second most visited platform on the entire internet, with around a billion users, have virtually no competitors, and people are spending more time watching online videos. Therefore, with this flood of audience attention, it’s no wonder brands are putting more of their ad dollars into digital video advertising. You don’t need to flood a lot of dollars in YouTube advertising and this is the good news for you. Once you create a channel that puts out quality content constantly that people want, you’ll gain the attention that you need to drive customer through YouTube. Around One-third of total time online is spent watching videos. This Video platform has more than a billion active users. YouTube is so expansive that it can be accessed in about 76 different languages and accounting for about 95% of the world’s population. In this post, you will know more about YouTube Marketing. Founded in 2005, It is a service for video sharing where people can watch, like, share, comment and upload their own videos. This Platform is owned by Google. This video service can be accessed on different devices like PCs, laptops, tablets and via mobile phones. YouTube is the internet’s second largest search engine, YouTube can allow improving your SEO and overall brand presence. YouTube helps marketers to present content that’s easy for the audience to consume and share. It is a free service to use and it can be a good space for teens to explore things they like. For many young users, it is used to watch comedy shows, music videos, recipes, how to guides and more. People must 18 years of age or 13+ with parental consent to set up a YouTube account. However, to watch videos, Sign-in to access the website does not require. However, there is a version for kids, and people can download for free. This YouTube kids’ version is designed for children aged 3-8 years old. Before creating your channel, it’s important to know that maintaining a channel on YouTube takes a lot of time and planning. YouTube hosts video content exclusively. You might want to reconsider if you’re creating a YouTube channel to just upload one video and have no intention of maintaining the platform. Your Brand will need to spend plenty of time to plan, film, edit, market, and analyze your content on a consistent basis. Also, your business needs to define your brand’s objectives and plan for how video content can specifically allow you to achieve these. you’ll be able to produce engaging, shareable content for your growing audience if you can devote an appropriate amount of time to the platform. Your Business must set up its’ YouTube channel before it starts filming video content. 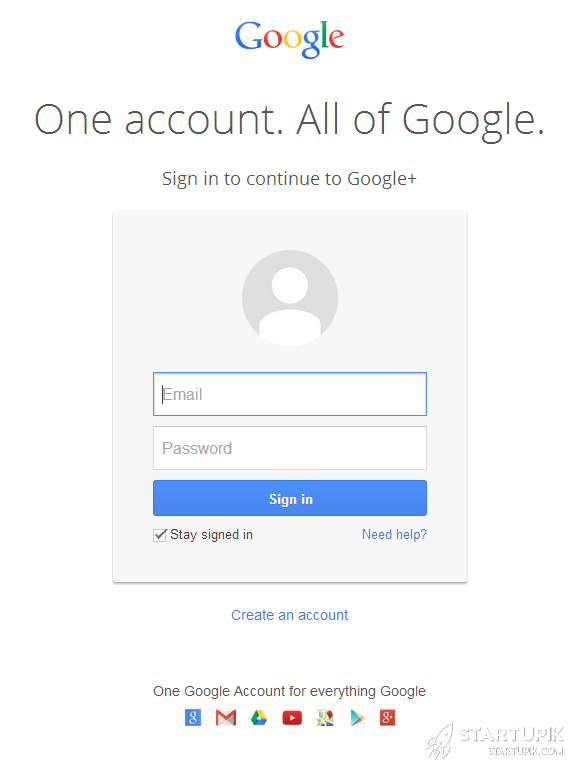 As you know, Google bought YouTube, therefore when you sign up for a Gmail account, you gain access to a YouTube account, a Google+ account, and much more. If you need to share your access to the account with members of your team or an agency partner, because of that you may not want to tie your email to your brand’s YouTube channel. Our suggestion is that you create an email account that can be used by multiple users. Once you created your Google account, some awesome video content is ready to publish. Now, you need to set up a Brand Account on YouTube. This type of account allows people to manage editing permissions and create a more holistic online presence. Check your login from the top right corner, if you are not log in, therefore click on the “Sign in” button in the upper right-hand corner, next enter your Google account username and password. Click on “My channel” in the left-hand menu bar when you’ve signed. There, to create a channel, you’ll have the option. 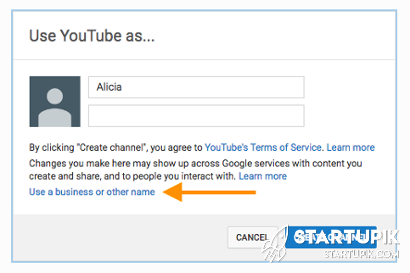 At the bottom click on “Use a business or other name” and do not click on “Create Channel”. Note: Later, you can change your channel name from your account settings, therefore don’t worry if you need to revise your selected label. Now your Brand Account is ready, just customize it. To get started Click on “Edit Layout”. Begin your YouTube Marketing by adding a channel art and channel icon. 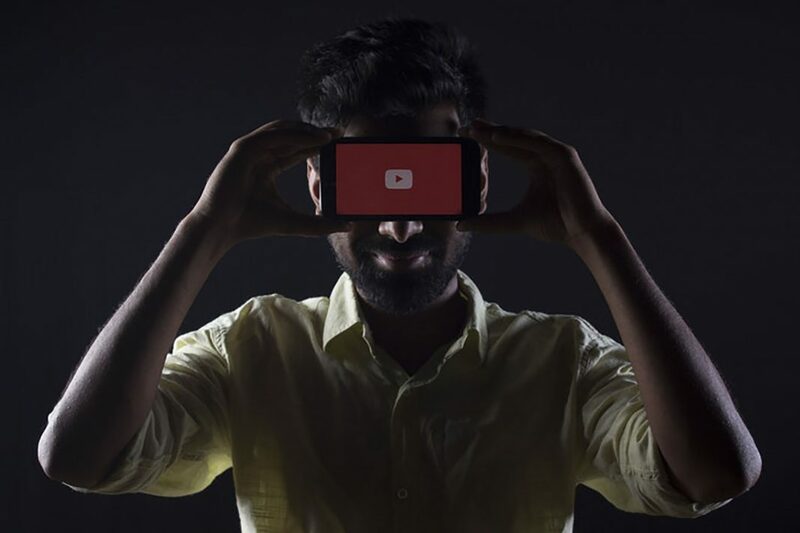 These will be the first things your audience see once visiting your YouTube account, because of that be sure to use great images that are easily recognizable with your overall branding. The channel icon is similar to the profile picture on Facebook. All of your Google properties such as Gmail and Google+ will use this icon. Note to using a company logo or a professional headshot if you are a public figure. Click on the default red profile picture in the upper left-hand corner of your channel to add a channel icon. Next, upload your image which Google suggests uploading an 800 x 800 px square or round image. Note: After uploading it may take several minutes for your channel icon to appear. Now, you need to upload your channel art. From the center of your channel, click on the blue “Add channel art” button. Next, upload a 2560 x 1440 px image that will scale well across different devices, for example, a desktop, tablet, mobile, and TV. 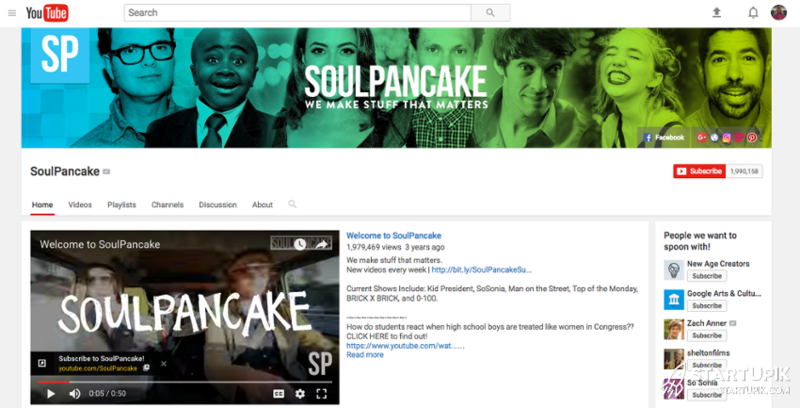 For specific design, guidance Check out YouTube’s channel art templates. Under the “About” tab, add a company email, a channel description and links to your company website and other social platforms, after you upload your channel icon and art. You should provide more data on your brand and explain what type of video content you plan on sharing in the description tab. Incorporate relevant keywords in your overview, because search engines look at your description when determining how to rank your profile. Once the basic profile complete, now you can customize the way your YouTube channel looks to different visitors (subscribers and unsubscribed). As probably you know, unsubscribed viewers would see different featured content than dedicated, subscribed viewers. Creating a channel trailer is one of the main ways that you can take advantage of this feature. It is shown to all your unsubscribed viewers and is the video version of your description. Your video trailer needs to be short and sweet (about 30 to 60 seconds). In your video trailer more focus on showing the audience what your channel is about and what they can expect to see. You must encourage your visitors to subscribe. it’ll keep the viewer focused on why they should watch more videos from your brand because your trailer won’t be interrupted by ads. 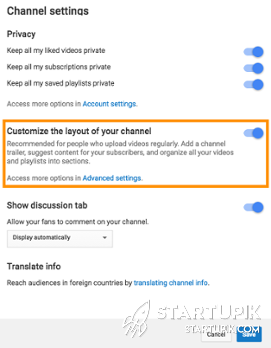 Now, is channel customization turned on? From the upper right-hand corner of your channel Click on the gear icon next to the “Subscribe” button to do this. Next, before press “Save.”, turn on the “Customize the layout of your channel”. In this time, you’ve set up your channel for customization, now upload your trailer. From the upper right-hand corner, click the arrow upload button and select your video file. Don’t forget to add keywords to your trailer name and description. Click on the “For new visitors” tab on your channel homepage when your video uploads. Finally, before press “Save.” select your uploaded trailer, or enter a URL to a video you’d like to feature. If you have over 100 subscribers, therefore your channel may be eligible for a custom URL, a channel icon, channel art. You should decide who on your team will need access to the account before you start implementing your YouTube marketing plan. 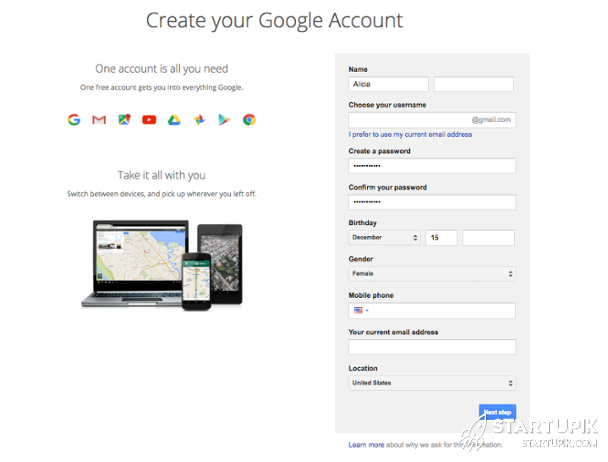 Your team members will help manage the channel through their own Google accounts when granting access. Owner: they have full editing features overall company Google properties. They can remove or add managers, edit business information, respond to reviews, and more. Manager: they have the same editing features as Owners, except manager cannot add or remove page roles or remove listings. Anyone editing a YouTube channel must be an Owner or Manager. Communications Manager: they cannot use YouTube’s video manager, upload content, or view analytics but they can respond to the audience and do several other actions. From the upper right-hand corner of your YouTube channel to add individuals to your account, just click the gear icon. Next, from the upper right-hand corner to invite new users to select the people icon. 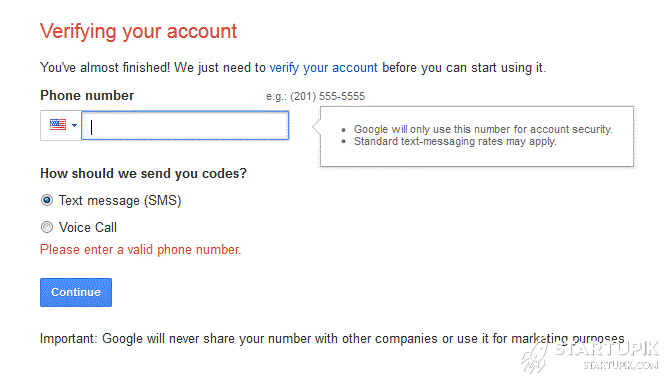 To grant permission to a user, enter their Gmail address and determine their role.